With more than 35 years of combined Real Estate experience, who better than SanCap Gateway to help you purchase or sell your property? We understand that this is a significant investment on many levels for you and your loved ones. 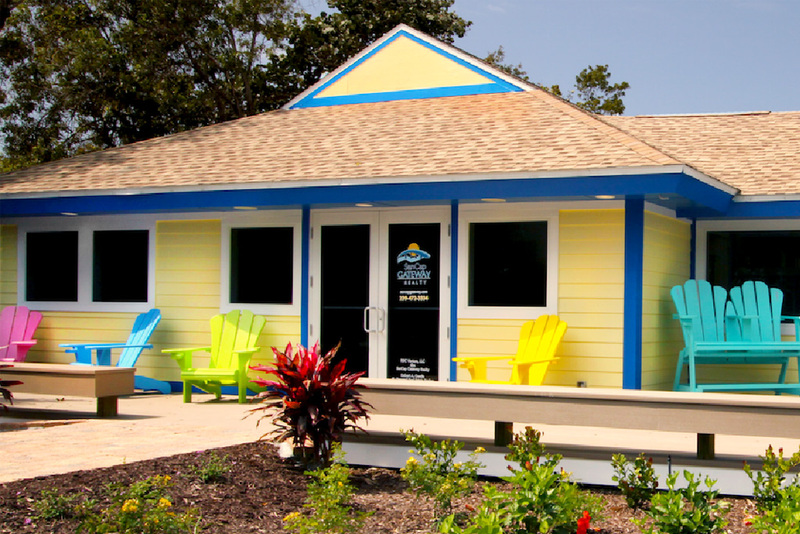 Our local focus translates into in-depth knowledge of Sanibel, Captiva, and the surrounding areas. We are your Southwest Gulf Coast experts. We know the trends and the challenges you face and we will ensure your transaction goes smoothly. We have the expertise and the resources to help you find exactly what best suits your needs. Whether you are looking for a second home or a permanent destination, our firsthand knowledge of the “Island Lifestyle” will help to steer you in the right direction. Member of the Sanibel-Captiva Board of REALTORS®, the Greater Fort Myers and Beaches Board of REALTORS®, the Florida Association of REALTORS®, and the Sanibel Chamber of Commerce. 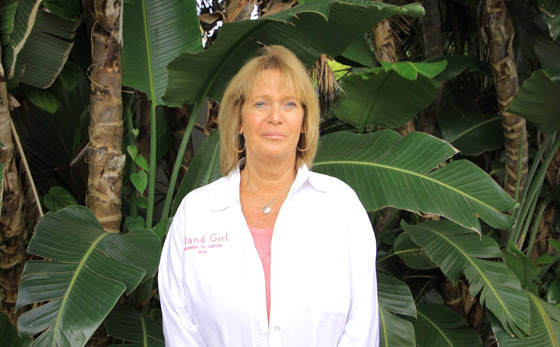 A longtime member of the SanCap family, Lori has a wealth of experience and deep roots in Sanibel-Captiva. Originally from Pennsylvania, she has been visiting Sanibel for more than 30 years and purchased her own island home 16 years ago. Her depth of knowledge comes from more than 18 years of real estate experience, including holding real estate licenses in both Georgia and Florida. Lori is an active parishioner and V.P. of the Women’s Guild at St. Isabel Church and frequently volunteers for local fundraising events such as the F.I.S.H. 10K Race, as well as the Relay for Life event. Her commitment to community extends from caring for her family to helping others discover their ideal neighborhood in Southwest Florida. Today, she’s using her expertise to ensure SanCap remains a welcoming presence on the Island and to build long-lasting, personal relationships with clients. Informed, qualified, sincere and dedicated, Lori’s experience makes her the Realtor of choice for all your Southwest Florida real estate needs. With more than a decade of leadership, training and luxury sales experience, Aron provides SanCap clients with in-depth knowledge of the local real estate market, as well as stellar customer service. The Illinois native relocated to Southwest Florida in 2005 and quickly became a lead player on elite sales and marketing team representing a luxury car brand. A top sales performer, Aron was a nominee for Service Excellence for providing outstanding customer service, is a Summit winner and respected trainer. He honed his skills with a Fortune 100 company where he underwent Harvard-level management training and led his region to a nationally recognized ranking within the company. Today, he continues to work tirelessly to meet the needs of his clients while building his real estate business on a foundation of integrity, morals and faith. His dedication to family is a priority that effortlessly carries over from his personal life as he works diligently to help families find the perfect solution for all of their real estate needs. 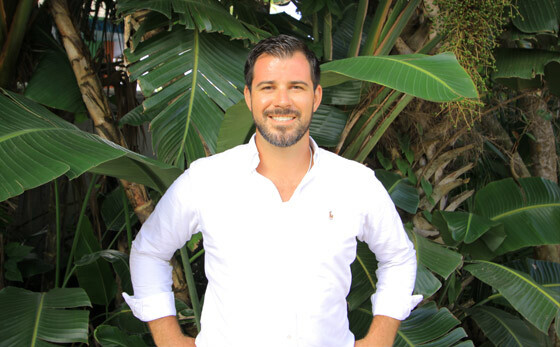 Knowledgeable, experienced, honest and hardworking, Aron’s unique background makes him the Realtor of choice for all your Southwest Florida real estate needs.